As markets braced for the latest parliamentary debate on Brexit the Euro to Pound Sterling (EUR/GBP) exchange rate struggled to find much in the way of traction. An air of uncertainty continues to hang over the future of the UK, with the success of various proposed amendments to the Brexit withdrawal agreement in doubt. Worries over the potential of a no-deal Brexit could surge on Tuesday evening if Yvette Cooper’s amendment fails to secure enough votes to pass. If markets fail to see any signs of progress towards an agreeable Brexit deal the mood towards Pound Sterling (GBP) is likely to sour further. A fresh bout of weakness could be in store for the Euro (EUR), meanwhile, on the back of the latest Eurozone growth and inflation data. Forecasts point towards a particularly disappointing reading for the German monthly consumer price index, which looks set to contract -0.8%. As long as inflationary pressure within the Eurozone’s powerhouse economy, and the wider currency union, continues to show signs of softening EUR exchange rates are likely to remain under pressure. 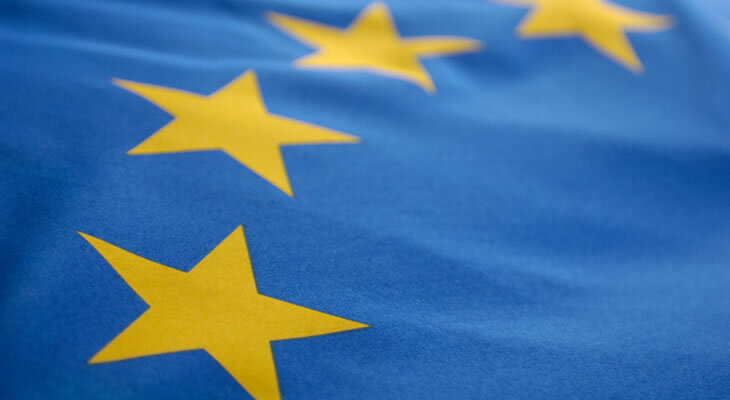 With the European Central Bank (ECB) already adopting a relatively cautious outlook more disappointing data could reduce the odds of a 2019 interest rate hike further. On the other hand, if price pressures prove stronger than expected this may give the single currency a temporary boost against its rivals. Underwhelming Eurozone growth data may equally weigh on the EUR/GBP exchange rate in the days ahead. Friday’s raft of manufacturing PMIs are likely to provoke additional volatility for the EUR/GBP exchange rate. The Italian manufacturing sector is expected to show another monthly contraction, with the PMI easing from 49.2 to 48.8. Coupled with the general loss of momentum across the board in Eurozone manufacturing sectors this could put further weight on EUR exchange rates. However, confidence in the Pound may also deteriorate if January’s UK manufacturing PMI shows another month of easing sector activity. While analysts expect the index to remain in positive territory at 53.5 this could still dent demand for the Pound as uncertainty over the outlook of the UK economy mounts. If the report highlights increased stockpiling activity and business worries over Brexit this may give the EUR/GBP exchange rate an additional boost. On the other hand, evidence of greater sector resilience may shore up Pound Sterling exchange rates once again.